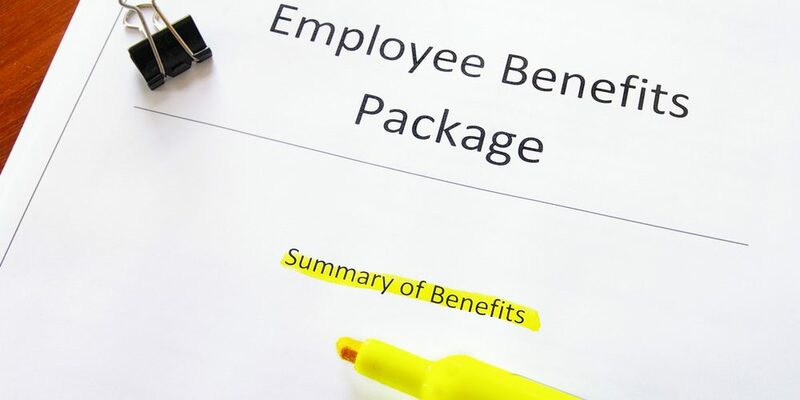 Employee benefit packages need to be of the highest quality in order to ensure that employees across an organization are not only being taken care of and treated properly but are happy with their employers. Unhappy employees typically translate into unproductive workdays, workweeks, and even years. Only two in five Americans under the age of 65 years old have employer-based healthcare coverage. It’s essential for an organization at any level to offer quality employee benefits and avoid mistakes that will decrease company morale and potentially ruin a business. Not keeping track of essential information — In order to avoid serious problems when it comes to benefit audits, it’s imperative for any organization to safely store current employee information. Everything in an individual employee’s personal file needs to be updated and accurate. Information such as deferral percentages, opt-out forms, and pay rate information could change at any moment. Keep in mind, access to these files should be restricted so only a select few people can go in and change anything or view secret files. Consider retirement plans at all times — Whether you’re working with a 30-year veteran of your company or a first-year hire, make sure that you are always communicating with the employee and discussing retirement plans. Employers sometimes wait far too long to discuss retirement concerns as well as a deposit into qualified retirement plans. The Department of Labor (DOL) suggests that salary deposits should be made as soon as the contributions can be reasonably segregated from the company’s general assets. Offer specialized benefits — Each employee is different and each one is in need of specialized care. In order to keep all your employees happy and productive, be sure to offer eye insurance plans, dental care plans, and other specialized care that may be important to their overall health. Not protecting benefit information inside a company database — Cybersecurity is an essential part of a business, and not just for financial safety. Since benefit plans include sensitive information about entire companies and individual employees, quality cybersecurity measures need to be taken in order to prevent fraud and maximize digital company security. Be sure to review all security policies (especially those pertaining to encryption), perform break tests to identify potential threats, backup all essential information, and train employees on various aspects of cybersecurity. 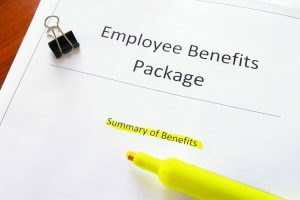 If you want to learn more about offering the best possible employee benefit packages as well as supplemental health insurance benefits, give Midwest Employee Benefits a call right away.